Other not-yet-categorized titles in the field of Mathematics. 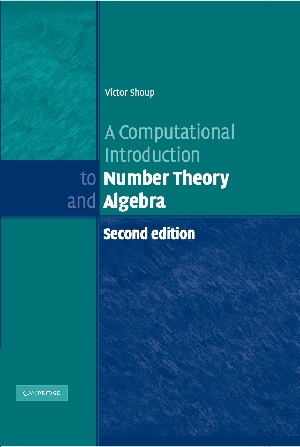 Provides an introduction to number theory and algebra, with an emphasis on algorithms and applications. This text provides the students with simple cookbook recipes which covers the most significant issues of mathematical economics. 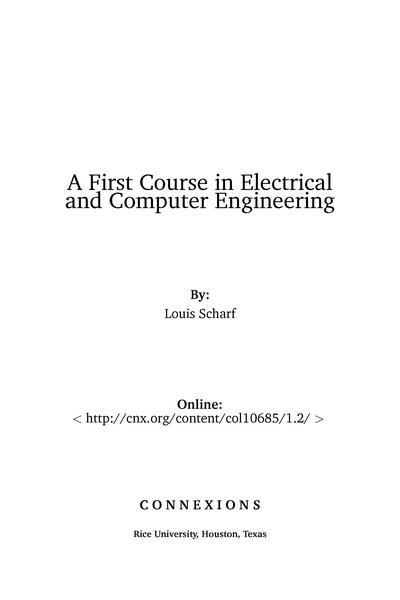 This text was written for a one-semester undergraduate course developed at Binghamton University (SUNY) and San Francisco State University. 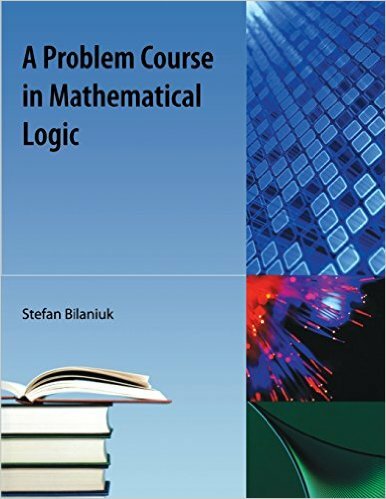 This open-source textbook covers several topics in the foundations of mathematics (logic, sets, relations, functions and cardinality) and introduces the reader to many techniques of mathematical proof. This is a text for a problem-oriented course on mathematical logic and computability. 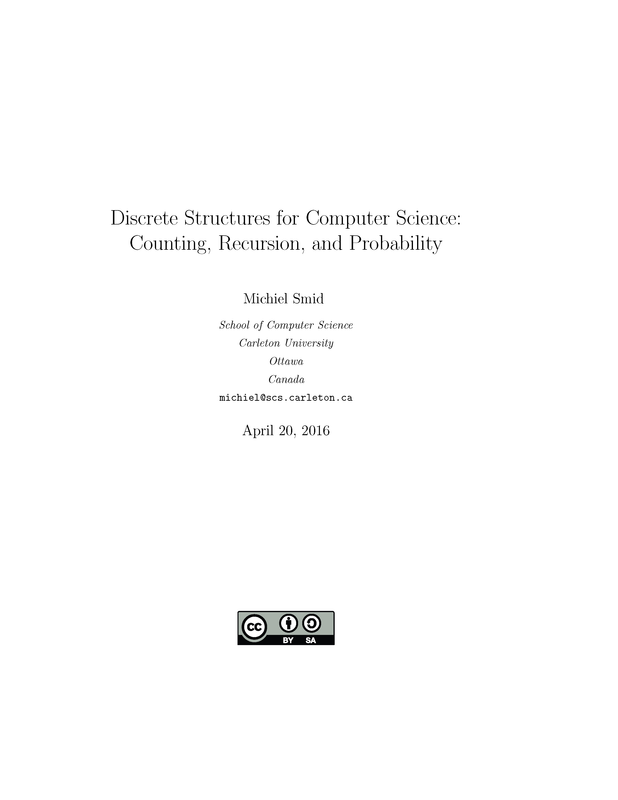 Shows how several recently developed computer algorithms can simplify complex summations, presenting the underlying mathematical theory of these methods, the principle theorems and proofs, and the implementation using Maple packages. 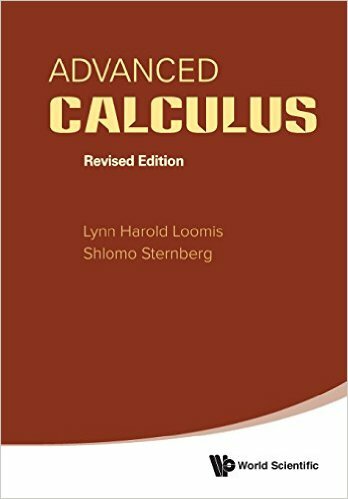 This book divides roughly into a first half which develops the calculus (principally the differential calculus) in the setting of normed vector spaces, and a second half which deals with the calculus of differentiable manifolds. 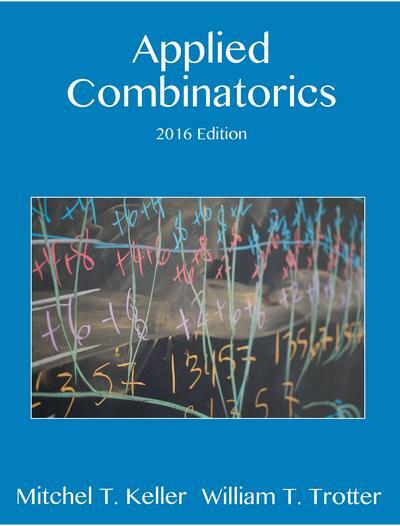 Introduces the basic algorithms for computing and provides a constructive approach to abstract mathematics. 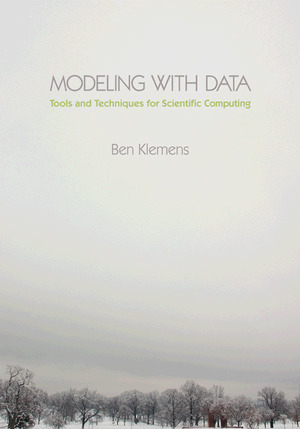 Describes in detail an algorithm based on modular symbols for computing modular elliptic curves. Also describes various algorithms for studying the arithmetic of elliptic curves. 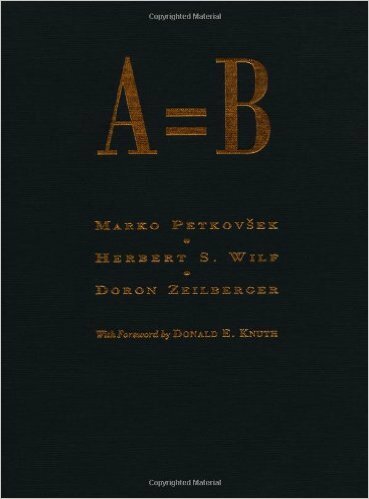 An introduction to the elementary theory of numbers, in both technical (avoiding complex variable theory) and usual sense (that of being easy to understand). 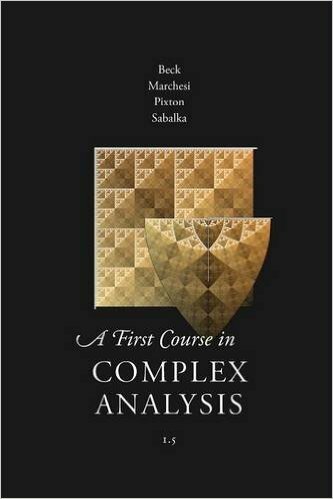 Provides a unified treatment of analytic methods in combinatorics. Many examples are given that relate to words, integer compositions and partitions, paths and walks, graphs, mappings and allocations, lattice paths, permutations, trees, and planar maps.